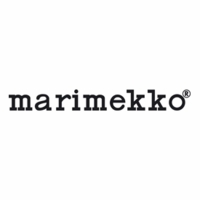 More about Marimekko Unikko Red / Plum / Pink Keijutar Zip Pouch Get all your little treasures organized with your new prized possession: the Marimekko Unikko Keijutar Zip Pouch. 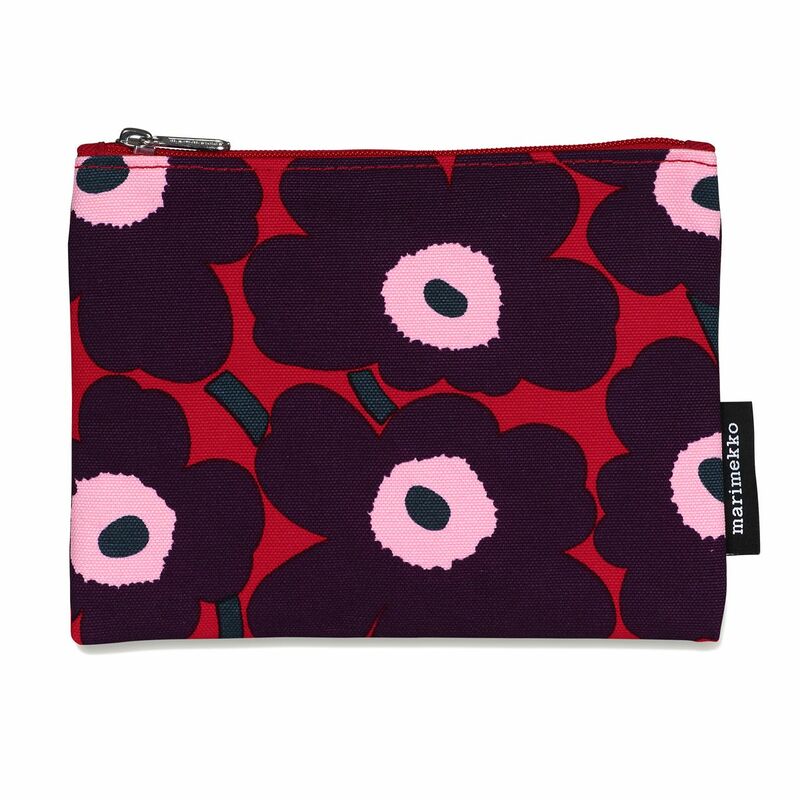 Maija Isola's Unikko (Poppy) pattern is bold in shades of red, plum, and pink, making a big statement for such a compact carrier. Zippered, this 100% cotton canvas pouch is is perfect for pencils, makeup, gadgets or just odds and ends.